Foundation: I like starting with my foundation and not concealer first. This way I can not over do my skin with too much product. If you want flawless skin, remember, LESS is MORE. Moisturise with an emollient Moisturiser and then go straight to the primer. 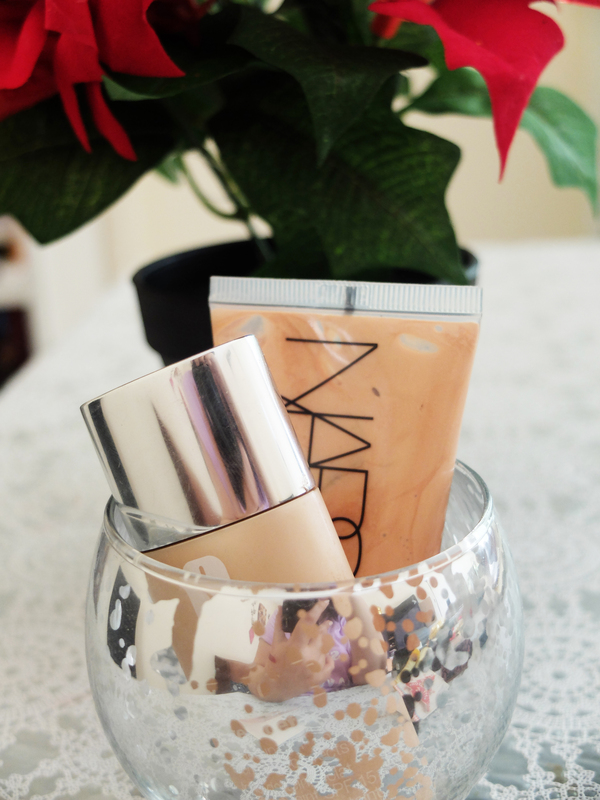 When I am doing a dewy base, I always count on Nars Hot Sand Illuminator, it is light and instantly perks up the skin. I love my Laura Mercier, but it has more slip, so this one is definitely preferred when you want it to get that glow and hold on to the foundation. Then comes a light layer of my light-medium coverage foundation Clinique Even Better Foundation. This base is nourishing and gives an even coverage, use lightly and add when and where needed. My preferred method for foundation is my fingers, I usually just use a three-finger dabbing motion for natural coverage that is not the slightest bit cakey. But, if you’re a brush person, I’d recommend a synthetic foundation brush. Concealer: If you concealer creases, like mine does, give it up, don’t stress over it and keep blending it through the day. Some of us are not that lucky… But, when it comes to coverage, I like to build with light layers. These three products offer me my preferred application. I start off with my Clarins Instant Eye Perfecting Base in a dot size only in the inner corner of my eye and the bags to diminish any darkness. My next choice of product is based on my look for the day. If I am after more of a light Kim K touch of lighter concealing, I would use my MAC Prep n Prime in Radiant Rose and blend with my ring finger. 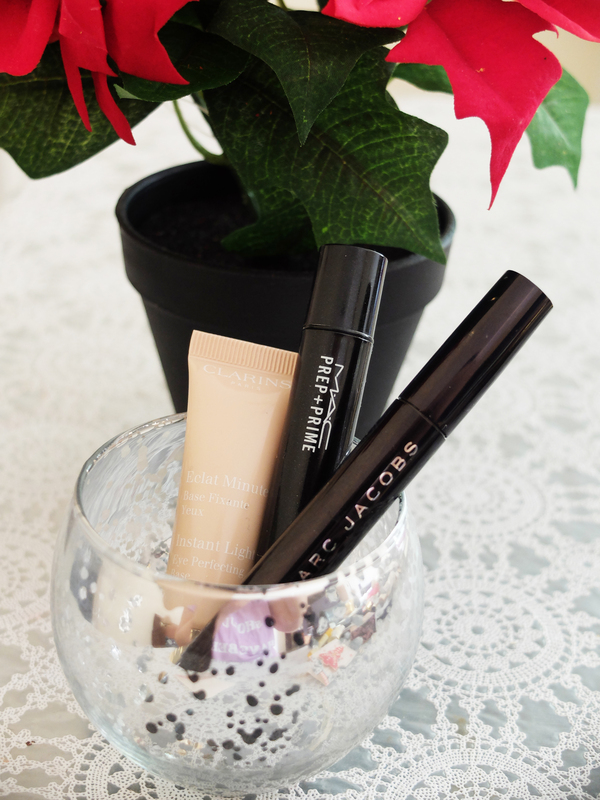 Or, if I’m going for the right concealer colour, it would be a Marc Jacobs Remedy Pen day. If you haven’t already noticed, I use liquid concealers often, as I prefer the consistency and it does not add a cakey feel. Finally, powder your T-Zone with a translucent powder lightly and DONE! Get them with the Glow!